On April 7, the first edition of the Troféu C1 Learn & Drive championship was held in Braga. Organized by Motor Sponsor, it was designed for teams and companies composed of 3 to 6 riders, with 6-hour races that take place in the 3 permanent circuits of Portugal: Braga, Estoril and Portimão. 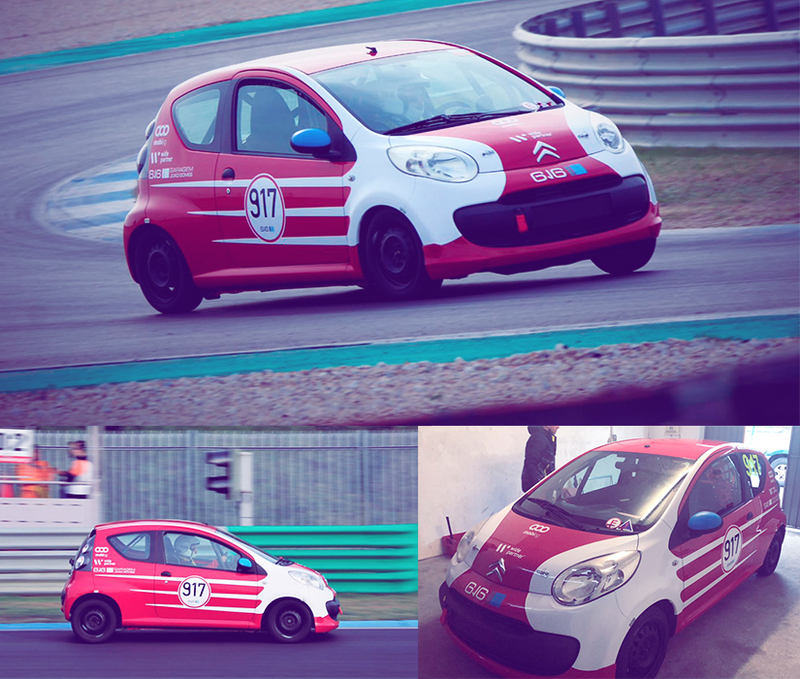 The concept of this competition is based on the personalization of the simple and reliable citroën C1 to a racing car and it gives to participants an environment of learning, fun and team work. This one-of-a-kind Endurance Trophy also functions as a "pilot school", with driving instructors to guide the most inexperienced in riding and teaches techniques and track behavior. The widepartner supported the pilots of the Garagem João Gomes team on this competitive day of the Troféu C1 LEARN & DRIVE. The Garagem João Gomes is specialized in Porsches but is not limited to dealing with cars with many horses. It has an essence of passion for cars and for helping their clients / friends / partners to grow in this world. Just like in business, we are present from the beginning and in this "Learn" competition, we help build a milestone in the history of motorsport competition in Portugal. Widepartner, one of Sage's leading strategic partners, supports surrounding communities by encouraging growth and technological innovation.